Foodie heaven was open in Brisbane last weekend and what a weekend it was. 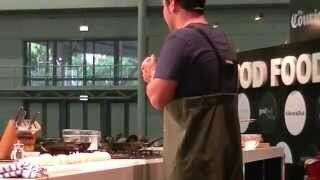 Thousands of people crammed into the Good Food and Wine Show Brisbane at the Convention Centre. The wine and cheese stalls were incredibly popular. 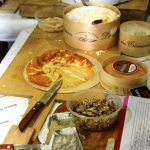 “Cheese Alley” was at times completely blocked. Hundreds of enthusiastic tasters pushing and shoving to get hold of a few crumbs of an amazing variety of cheeses to savour. 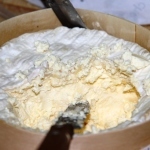 Not surprising really, as the sponsors “Tucker’s Natural Gourmet Crackers” presented an absolute cheese tasting extravaganza with ten boutique cheese makers participating, refining our understanding of the flavours of “cow’s, goat’s and water buffalo’s cheeses”. The Granite Belt, with its line-up of award-winning wineries and boutique breweries. McLaren Vale’s exhibit, you could sip the regional drops and chat to some of Australia’s best wine producers about their exceptional wines. The Barossa wines were very well represented at the show, I assume thanks to Maggie Bear’s appearance at the Good Food Theatre on Friday. The Barossa is one of Australia’s most famous wine regions in South Australia. 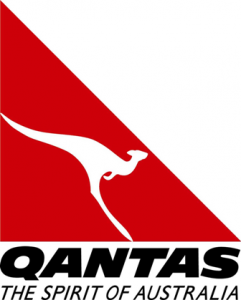 A wine region which produces great Shiraz, Grenache and Pinot from wineries like Wolf Blass, Penfolds etc. At the pavilions of the Queensland Gympie and Lockyer Valley Regions, boutique food companies, growers and small farming families, offered delicious fresh produce, chocolates and wines. As a coffee addict, I got a long-lasting caffeine fix at the stall of the Swiss manufacturers Jura, tasting the local coffee blends. 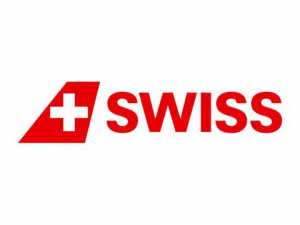 My very first capsule coffee Machine was a Jura made in Switzerland. The 12 year old state of the art machine will now retire at Jura Australia as a museum piece. At the Nespresso stand, I purchased my new DeLongi capsule coffee maker, which arrived with lots of Nespresso show goodies. The Brewers Lane was more than popular and so were the beer appreciation classes. The master brewers of Australia’s finest craft beers introduced beer lovers to the many different flavours and aromas of boutique beers. 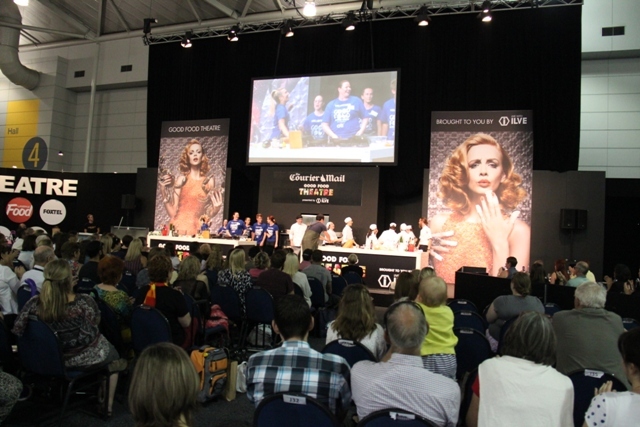 You had to be lucky to get a seat at the Good Food Theatre, which ran live presentations all through the day. If you booked to be at the Chef’s Table, you got the ultimate foodie experience by tasting each of the dishes created on the stage, enjoying the matching premium Robert Oatley wines from the Oatley family winemaking dynasty at Mudgee, NSW. Alastair McLeod; a very proud Australian with an Irish accent. The much-loved chef and TV personality was classically trained in Europe but has chosen Brisbane, Queensland as his home. He has worked at Michelin listed restaurants across the world; His new venture is Al’FreshCo; Alastair is passionate about all things local. He believes the closer you are to the source of your food, the better it will taste and the smaller the carbon footprint you will create. 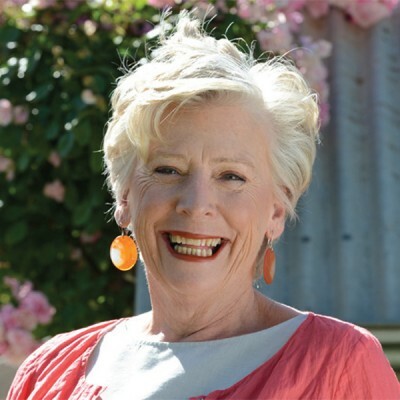 Maggie Beer ; has a long running love affair with Barossa’s farm fresh produce. Maggie’s TV appearances on ABC’s The Cook & The Chef and her Family Christmas in the Barossa, Channel 10‘s Masterchef, the Lifestyle Channel’s Christmas Special, made her one of Australia’s most well-known food personalities. 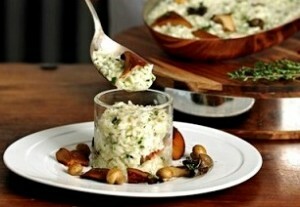 Her line of products is impressive and a much-loved range for Australian gourmets. 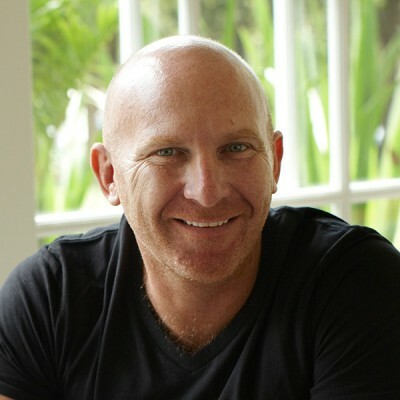 Matt Moran; is a well-known Australian chef and restaurateur of a number of successful venues, including Restaurants like ARIA Sydney, ARIA Brisbane, CHISWICK, Opera Bar, North Bondi Fish, Riverbar & Kitchen and ARIA Catering in Sydney, Brisbane and exclusively at the Sydney Opera House. While Matt’s primary focus remains his restaurants, his new show Paddock to Plate and his numerous TV appearances such as the Chopping Block, Masterchef, Junior Masterchef and My Restaurant Rules have kept him busy. Regardless of the outlet, Matt’s driving force remains seasonality and a passion for producing the best contemporary food possible, with a real sense of professionalism. 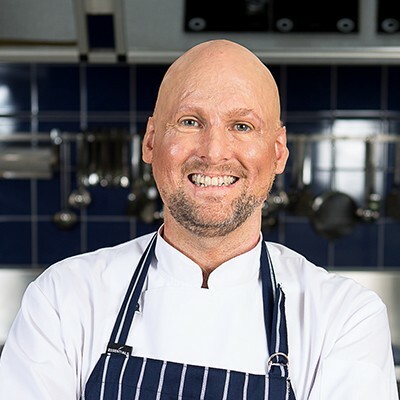 Matt Stone; Greenhouse Chef, Matt Stone has enjoyed a rapid rise to the top of the culinary world since starting cooking in Margaret River in 2002. 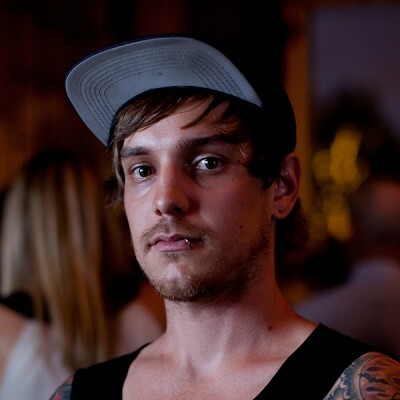 At just 22, Matt was approached to join Greenhouse Perth as Head Chef. 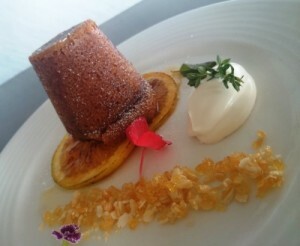 Here he has embraced the Greenhouse by Joost philosophies of preparing fresh, sustainable, locally-sourced, whole-foods. He made a name for himself as a serious innovator and progressive cook. Matt has put Greenhouse at the front of Perth’s dining culture and over the past year he has been awarded numerous accolades. 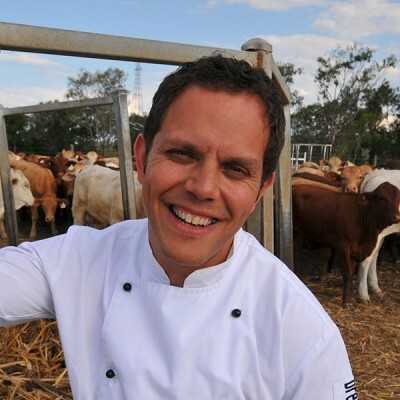 Matt challenged legendary chef, Neil Perry on Iron Chef Australia in 2010 and hosted an off-site sustainability challenge on Masterchef Australia 2011. 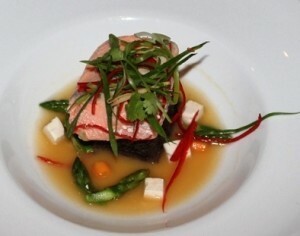 He is currently filming a pilot for a cooking show which sees him travel the world, cooking consciously. 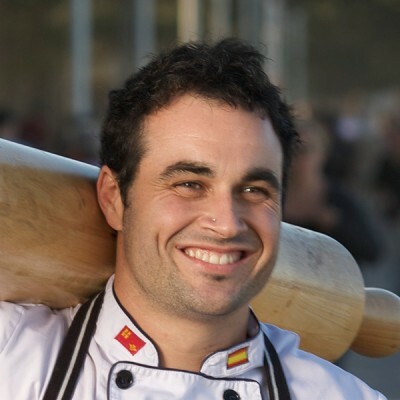 Miguel Maestre; has worked in some of Sydney’s premier kitchens including Bather’s Pavilion, Bel Mondo and Cru, before taking up a position at Minus 5 in Circular Quay. In January 2010, Miguel opened his first restaurant, El Toro Loco (The Crazy Bull). He now runs his own business, offering a Personal Chef experience creating bespoke dining experiences for people wanting to entertain at home. Miguel’s co-hosting role on Channel TEN’s The Living Room has catapulted him into the world of Celebrity Chef, and he is now in high demand as a presenter. His larger than life personality and passion for food are infectious. His TV credits are too numerous to list here.